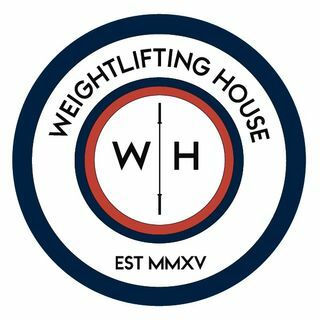 An amazing week in the world of Weightlifting. Iran hit us with some devastating news about Worlds, Lasha hit an unofficial World Record clean and jerk, Simon Martirosyan hang snatched 210(! ), and RUSADA is back. Wow!